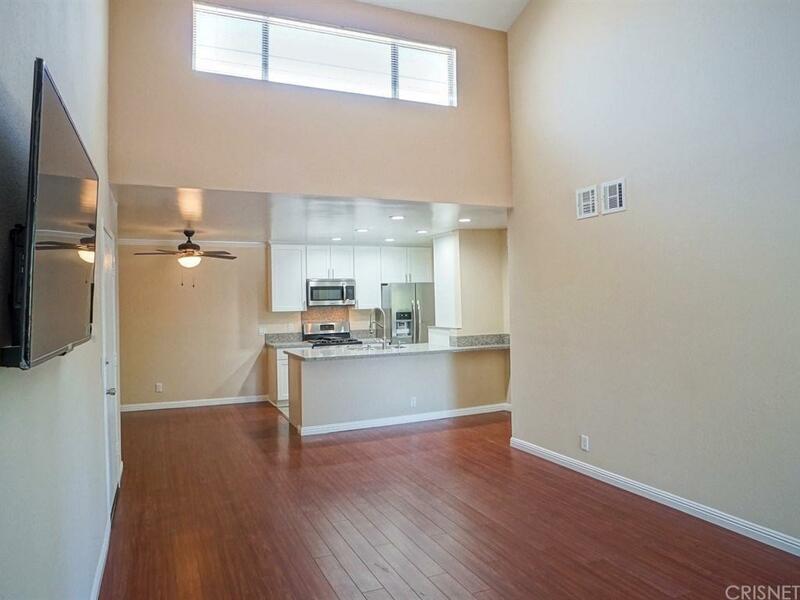 ABSOLUTELY AMAZING CORNER UNIT CONDO IN THE HEART OF VALENCIA JUST A SHORT WALK FROM COLLEGE OF THE CANYONS, AND CAL ARTS... Check out this turn key beauty! 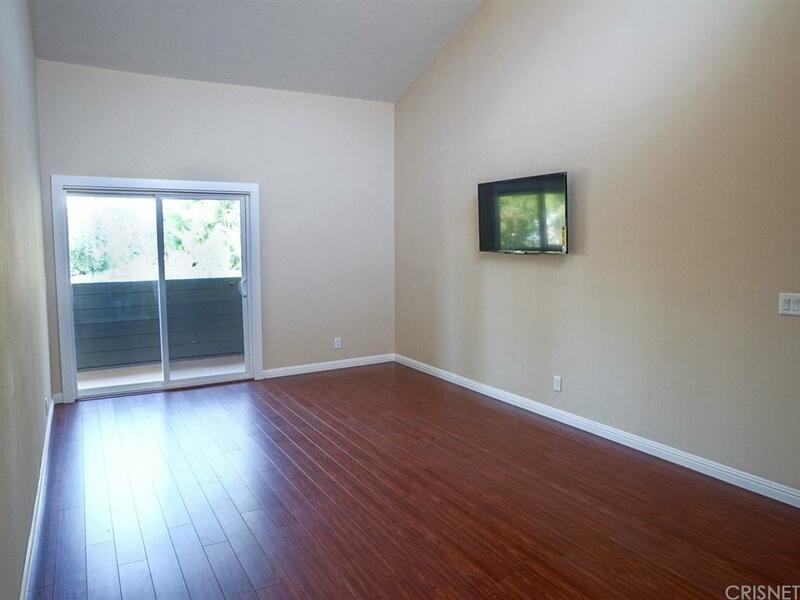 Hardwood floors wrap throughout the spacious living area, accented by brand new designer paint. 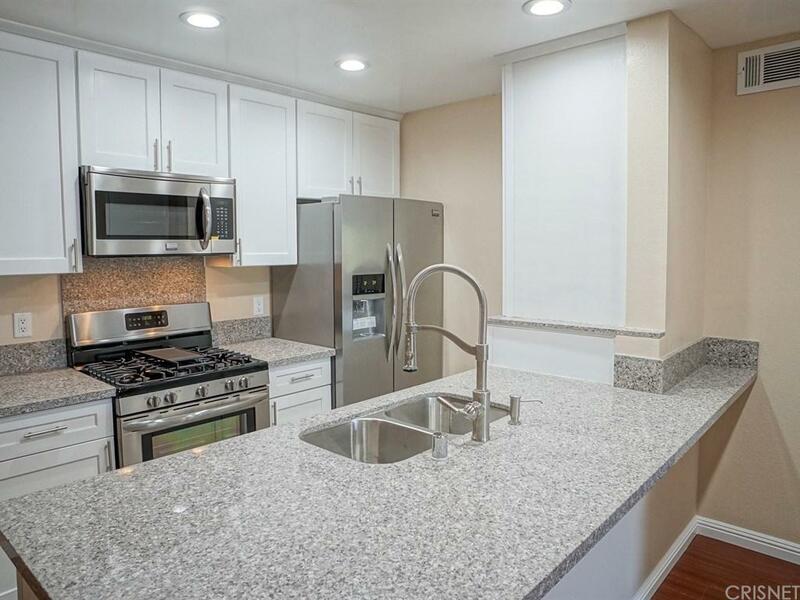 The kitchen has been 100% remodeled with brand new cabinetry featuring soft close technology, granite counters, and brand new stainless steel appliances INCLUDING fridge. This home features 2 new vinyl dual pane sliders that lead out to your private balcony. The bathroom features brand new fixtures, and granite counters as well. The master suite has TWO separate closets, a ceiling fan, and professional wiring for a wall mounted TV. The large family room also features a professionally installed 55" LED TV ready to watch. The whole house has been updated with LED lighting to keep your bills low. Literally, just bring your belongings and move right in. 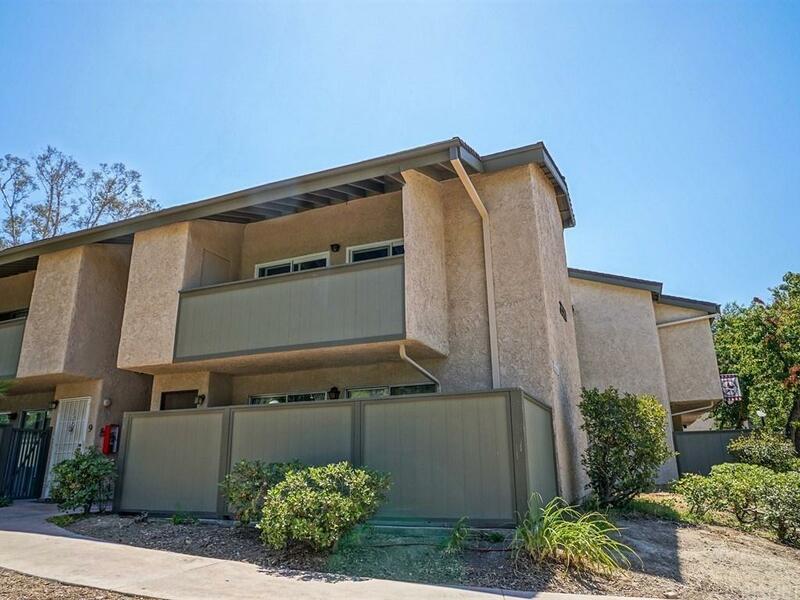 This condo is in a great location towards the edge of the Lakeshore community, with tons of parking, and EASY freeway access. Listing provided courtesy of Brian Ends DRE#01449222 of Keller Williams Vip Properties.